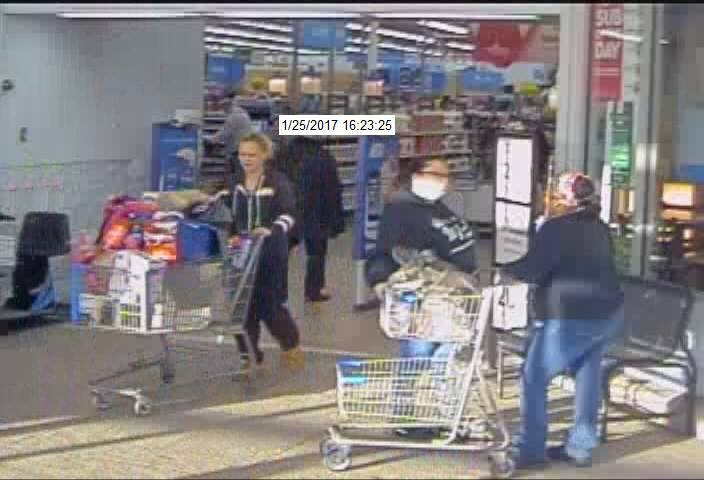 Rush Township Police Department is investigating a retail theft that occurred on Wednesday, January 25, 2017 at the WalMart Super-center in Hometown. 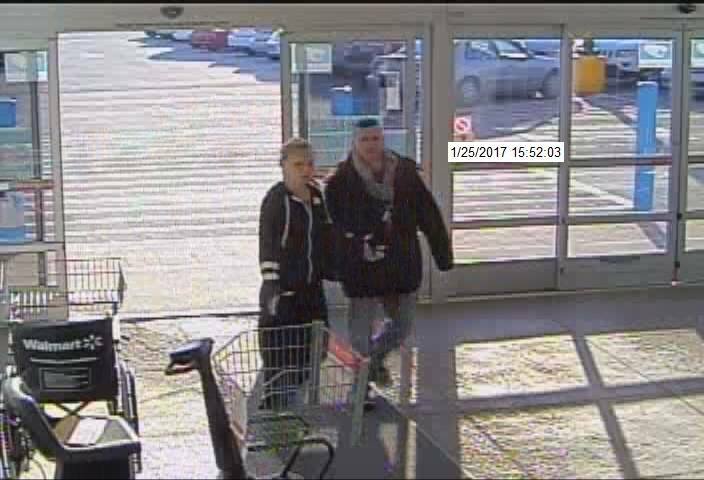 Pictured are the alleged male and female suspect and the vehicle used. 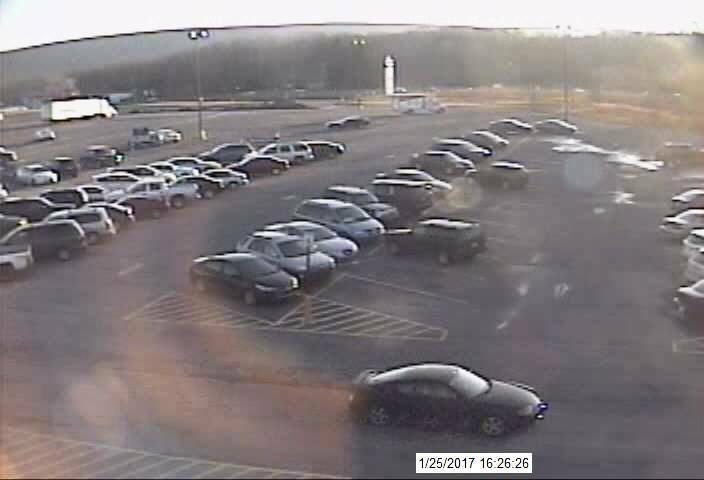 The vehicle appears to be a black Hyundai Tiburon. 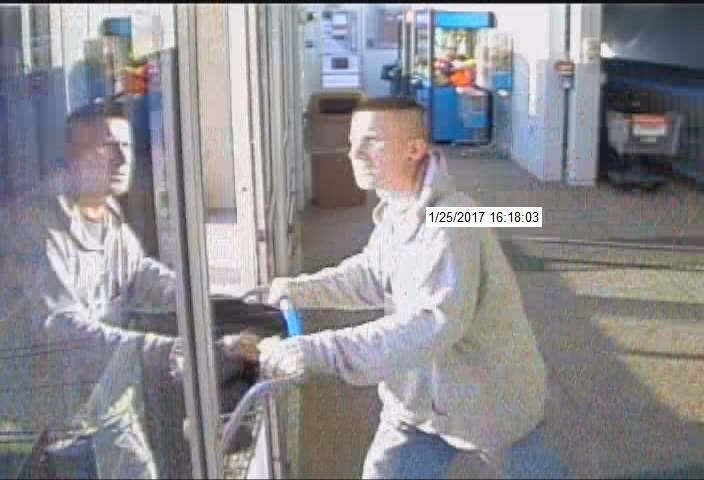 Anyone with information is asked to contact Rush Township Police Department at 570-668-4242 or message them on Facebook. Anyone who provides information will remain anonymous.